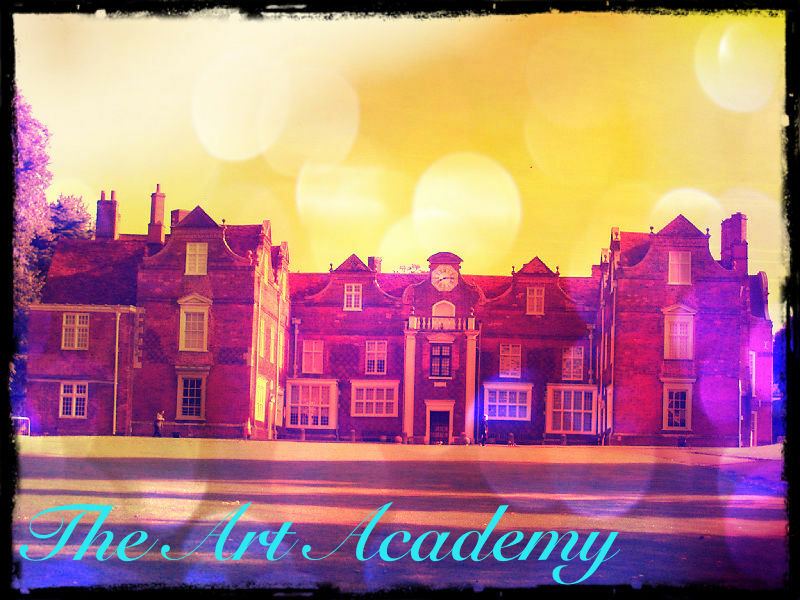 Welcome to The Art Academy. Here, is where you could make your dreams come true. From dancing, to singing,..acting. We even have room for musicians, tech wizards and artists. Here, Stars are born and moments like celebration will happen, although, you will be challenged to face many other things like keeping your grades up and balancing acts: We discipline our students. for this is academy is like all the others. But, You must take notice, that when you enroll here, you are no longer, just a teenager, you are a performer. No perfect lives and endings. Join TAA, for the time of your young life. The front office is for people with questions and people who are lost. Where ever you are in the school, you're sure to end up here. It is also for the trouble makers, meaning, detention is available. The classrooms are places to learn new things, and, here, I guarantee you, you will learn new things. Whether is boring or interesting or even weird. If you want to get in a few practices and see what it feels like to be up on stage. This is the place to be. This is where you can get in extra practice, or you can just come in and fool around. This is where you can stay in shape or just hang out for fun. If you aren't an athletic person, this isn't the place for you. A place for eating, not fighting. The cafeteria's food isn't all that good, to be honest, but it's a cool place to hang out. A place for locals or other characters. This includes, Mansions, Houses, Condos and even Town houses. It's one big neighborhood. The Auraville Dorms are the more classic version of the Ashville Dorms. It cost more money to be placed here, if you want to live in these dorms you will have to request it and ,of course, have enough money for it. The Ashville Dorms is where you will be placed automatically, if you don't request any Coventry Grange Manner or Auraville Dormitories. Boys will be on the third floor and girls will be placed on the second floor. The first floor will be the lounge. Where students can sit back and relax and watch some television or even have a party. Have any suggestions or advice that you want to share.? Feel free to post here.